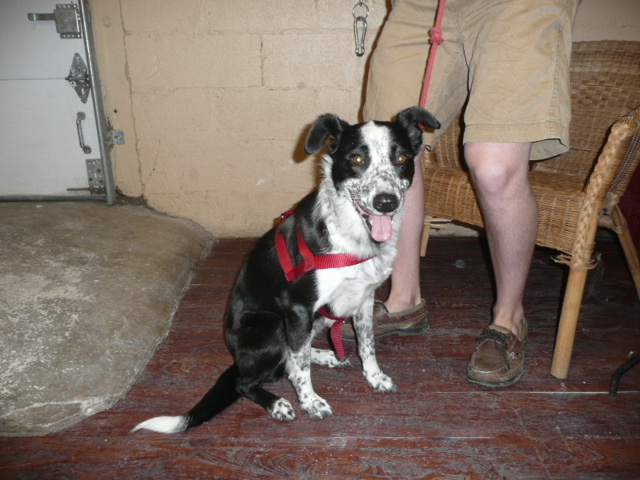 Three more found pets Reviewed by Edgeville Buzz on June 17, 2011 . 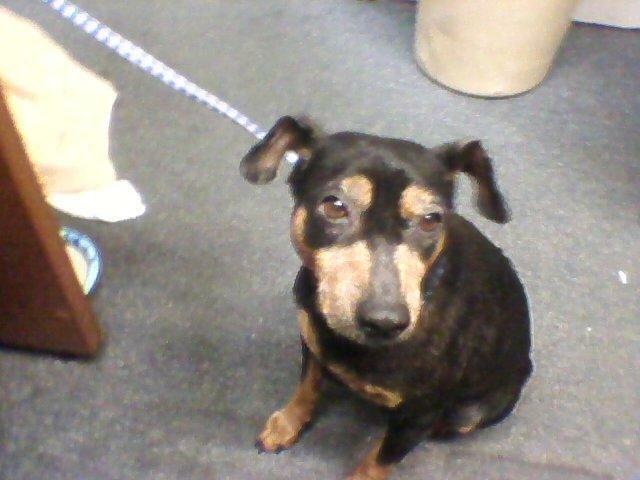 Min Pin Mix found on 6/14/11 at Sheridan and Arthur. Please contact Mary with description and identifiable details. A small gray & white cat came howling up to my window last night upon hearing my boyfriend and I talking; we went out to our back porch with some food, and it promptly ran up & scarfed down the entire bowl. While it was eating, we noticed an indent in the neck fur that suggested a collar had recently been removed- leading us to believe this cutie is someone’s lost pet! A neighbor came outside, and said that they’d seen the cat for about 2 weeks in our neighborhood (Andersonville, near Glenwood & Foster). This cat is small (looks about 6lbs) and skinny, with mostly gray on its back, and white on its belly; it has a small gray patch on its nose and on its chin, but the most distinguishing feature is a damaged right ear. I thought I’d post this and wait a few days before bringing it to a shelter, so please email, or call 773.747.9895, if you are, (or know), the owner!